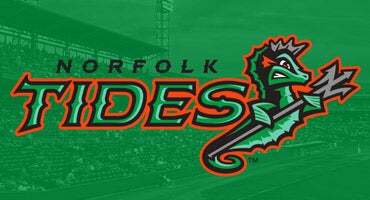 The Norfolk Tides are the Triple-A affiliate of the Baltimore Orioles, and a member of the International League. The 2018 season will be the Tides’ 50th season at the Triple-A level and 26th season at Harbor Park. It will also be Norfolk’s 12th season as the Triple-A affiliate of the Baltimore Orioles. 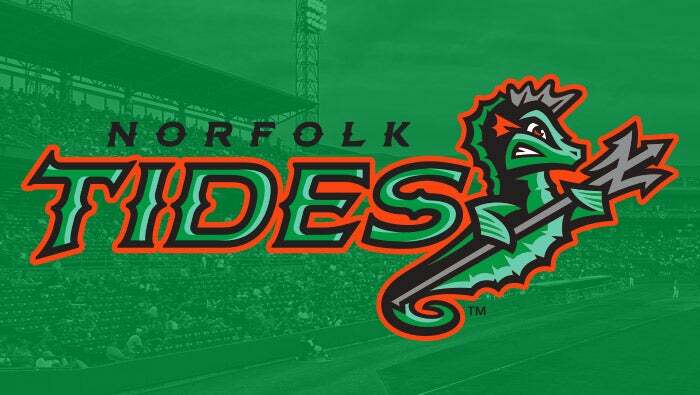 For more information about the Norfolk Tides Team, please visit www.norfolktides.com.